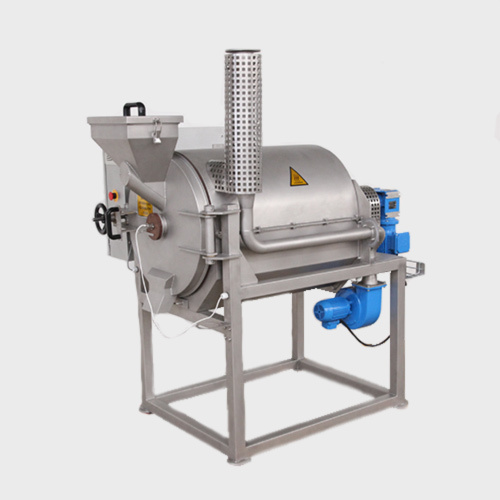 Compact Cylindrical roaster for bean and nib roasting with precision controls. Enhance those fruity notes of a Madagascan Sambirano or the intensity of Javan dark – vary from bean to nib roasting, light to dark roasts: from flavour to flavour, batch to batch. 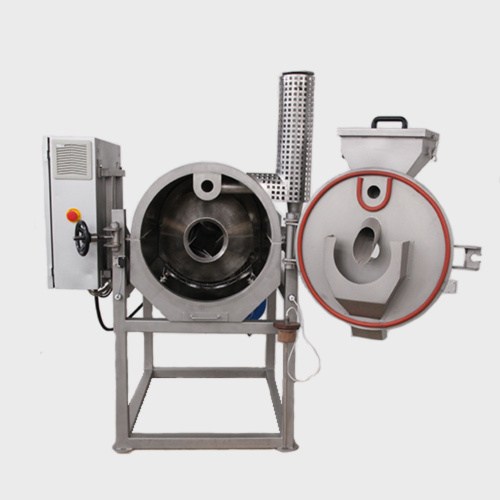 The Cylindrical roaster for cocoa bean, nibs and nuts. 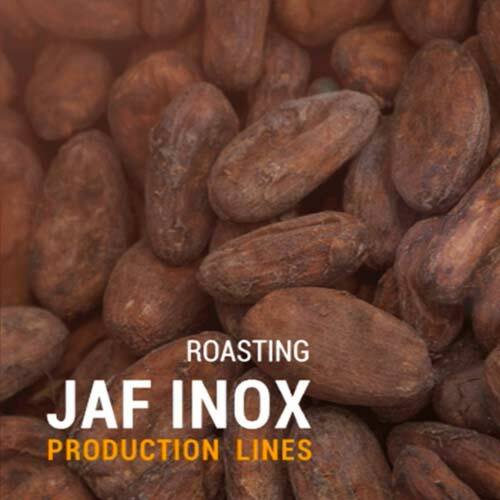 Feeding and discharge of the cocoa beans occurs with closed door to avoid aroma and unwanted smell into the roasting chamber. The Cylindrical roaster allows for a perfect roast with its precision controls for roasting time and temperature, and informs you of the bean temperature during roasting. 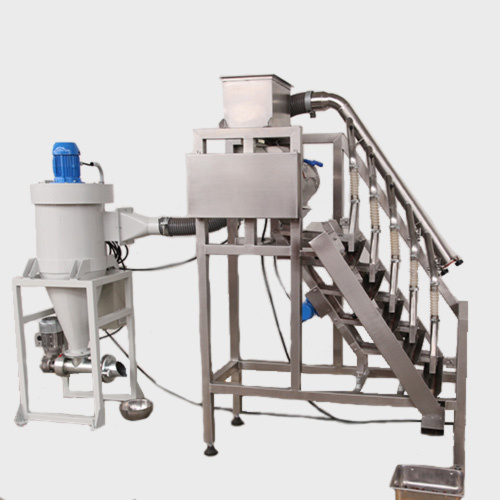 Roasting occurs through heat distribution, Temperature with full air (chamber) control. Collect a sample during roasting. 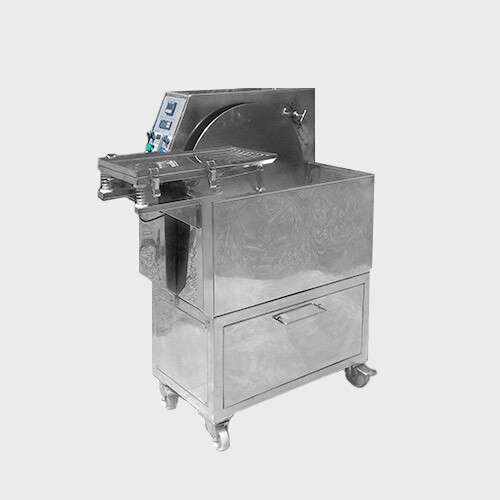 The roaster can be set with pre-configured recipes with corresponding roasting times and temperature settings for a continuous batch roasting. 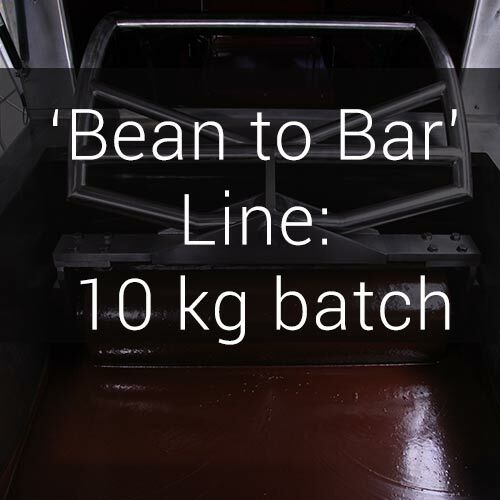 Different roasting profiles can be set, repeated and modified for types of beans and trials.